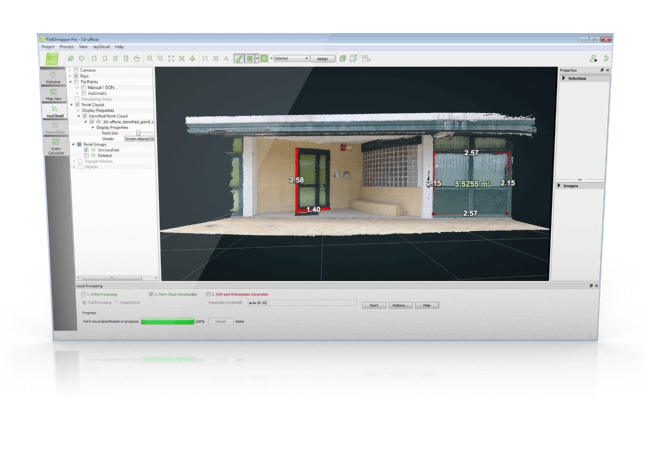 Accurate Surveys of Building Facade and Interior Space like NEVER before! 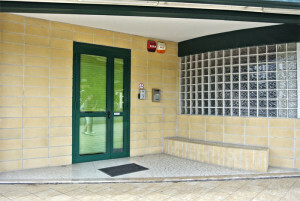 Do you need to carry out a Front Face Survey of a building? Do you need to perform an Interior survey? We have the Complete Solution for your case. You will be able to find everything you need to achieve a prompt successful survey here with us: from instrumentation to facade survey software. We will guide you in some very simple steps using the new most complete Leica DISTO S910 laser distance meter from which you will be able to generate a three-dimensional model from photos using the Pix4Dmapper Automatic Photogrammetric Software, we will then show you how to import and manage the Point Cloud and perform all the measurements on it with Analist 2016 CLOUD. Identify a series of points both internal as well as external to the building with the DISTO S910. Include at least 3 points in common for the internal and the external parts of the building Building Front you are surveying. 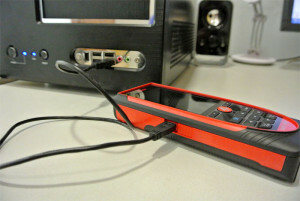 Connect the DISTO S910 to your computer and save the DXF surveys. Import the DXF (internal and external) DXF into Analist 2016 CLOUD and join the two surveys together by indicating the three points they have in common. 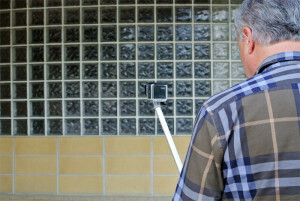 Shoot some photos of the building facade by walking past it with a GoPro (you can also very simply use any camera). 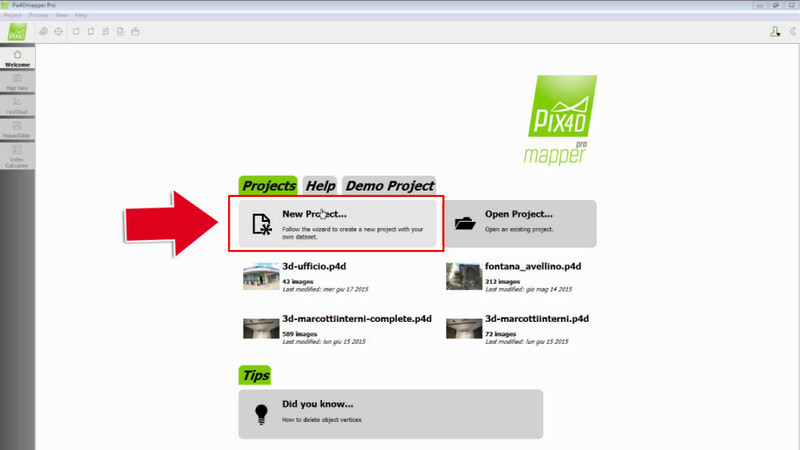 Save the photos on your computer and feed them to Pix4Dmapper to create the point cloud and the 3D model. 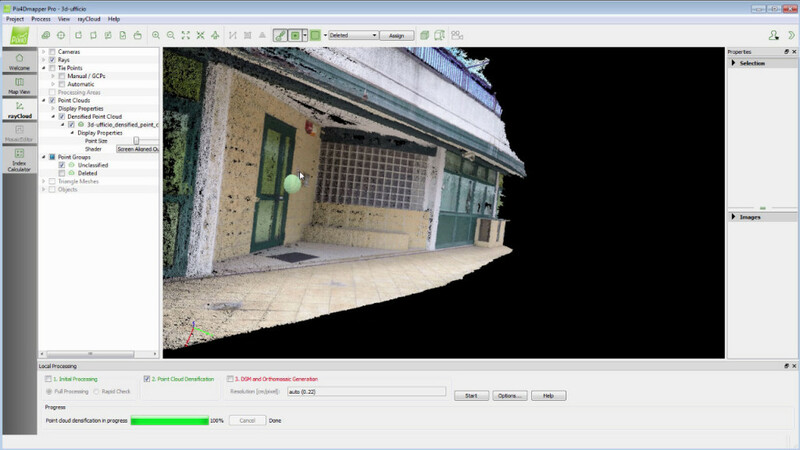 Import the point cloud you generated with Pix4Dmapper into Analist 2016 CLOUD: now you can put together the point cloud and the survey with the DISTO S910 (internal ad external combined survey). At this point you can take all the measurements you want. The idea is to identify a series of points along the survey area perimeter. With the DISTO S910 this operation is simple, fast and extremely accurate. A tip: use the S910 support rollers to have highest point precision. The DISTO S910 laser distance metre comes with a camera and 4x zoom which will allow you to identify your points most accurately and quickly. 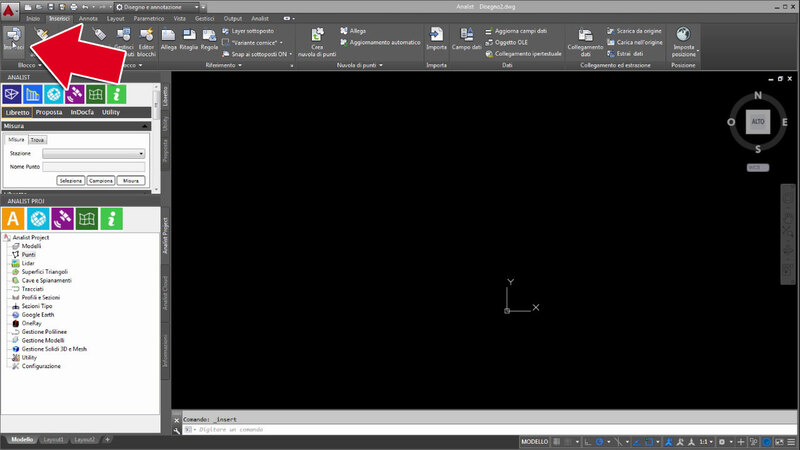 After taking your points, the Disto S910 will automatically create the 2D and the 3D DXF files of the survey. 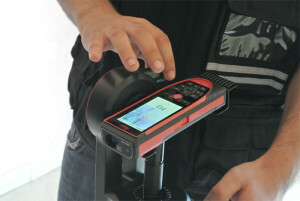 Did you know that the new Leica DISTO S910 automatically creates the 2D and the 3D DXF files of the survey? 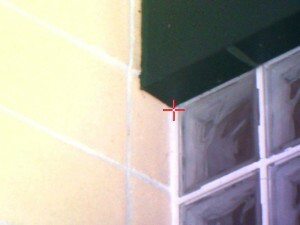 Identify external points on the facade. 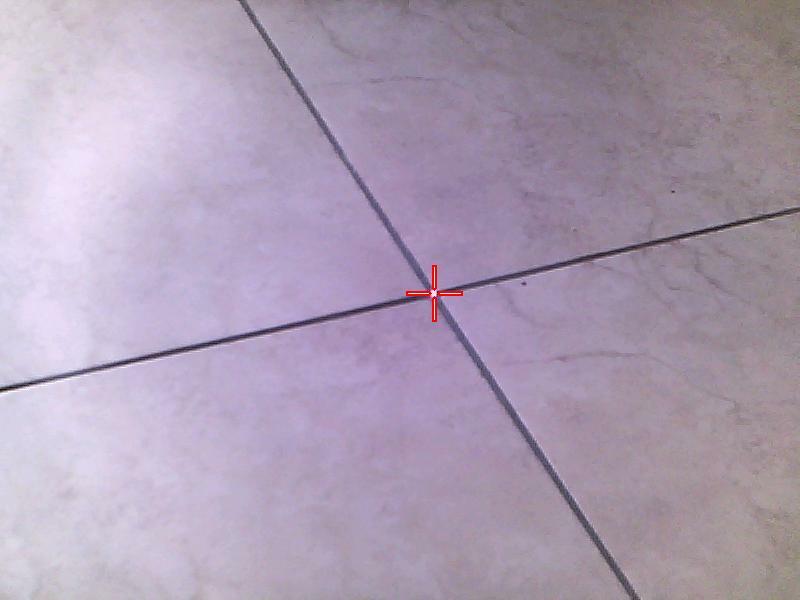 NB: to join together two different surveys (in this case: indoor and outdoor), it is necessary to identify at least 3 points the two surveys have in common. 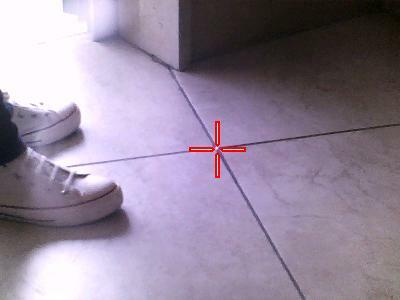 In our case we have taken the points of a tile in the hallway which can be seen both from inside as well as from outside. 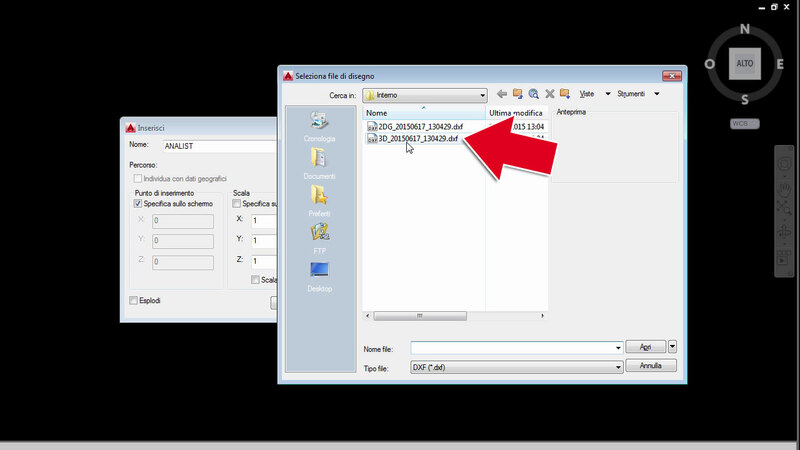 Our advice is to organize your work by creating some folders on your PC. In our case, as we need to survey indoor and outdoor areas we have created 2 folders “indoor” and “outdoor” to keep everything organized. 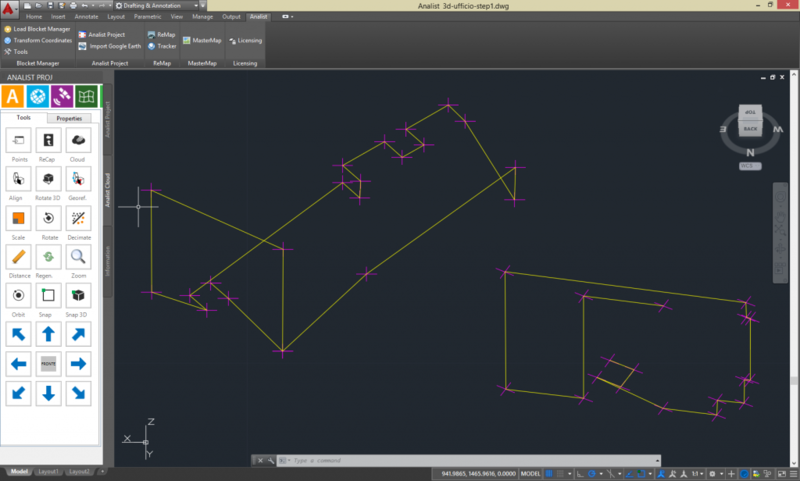 The DXF file importation into Analist 2016 CLOUD is the by the far the most simple operation. 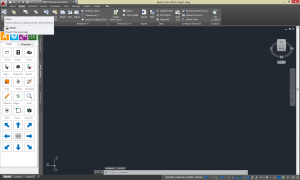 Step C: Select the DXF file and click on “OPEN“, then click on “OK”. 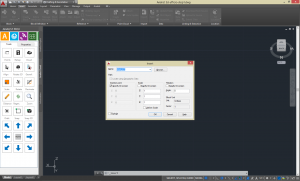 Click anywhere you wish within the CAD to import the DXF file. Now we need to focus on the Facade. 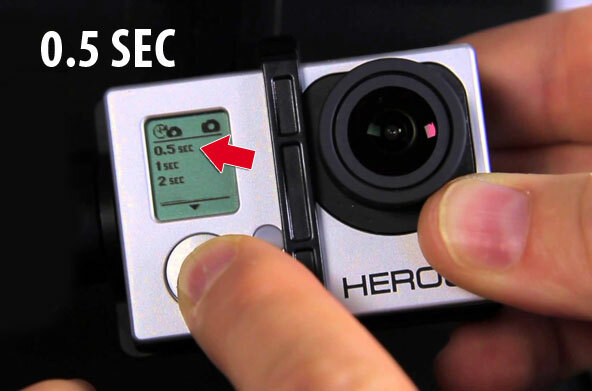 Shooting a photo sequence is very fast: all you have to do is walk along your facade with a GoPro. 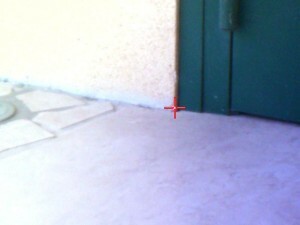 We set 2fps (frames per second) as we walked along the facade. 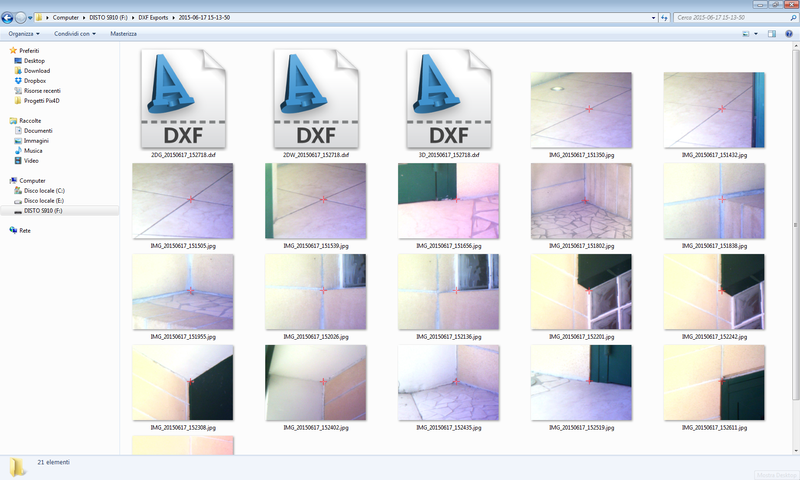 We have thus produced 42 photos which will be used to create the 3D model, the facade point cloud. How do I know how many photos to take? 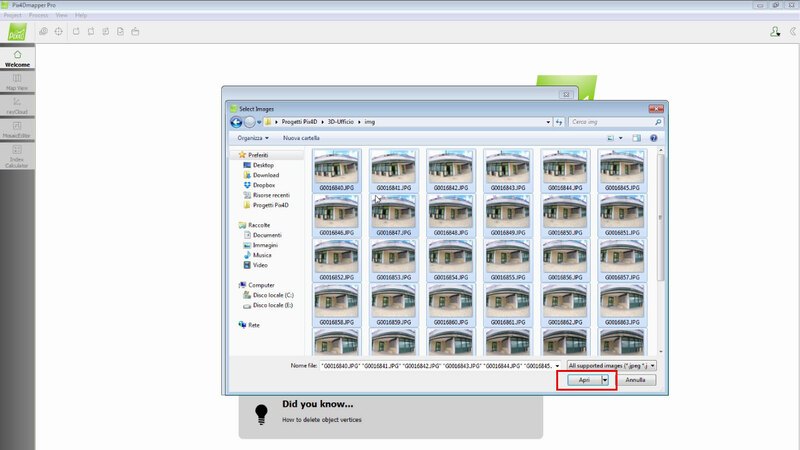 Well, the most important thing is to make sure that there is overlapping of the images. This is why we chose a quite fast shooting sequence (2fps) and we have walked quite slowly along the survey area. 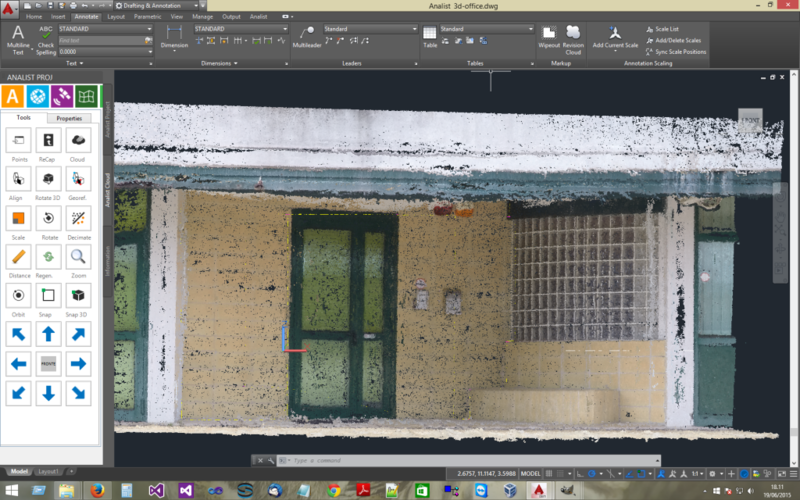 Generating Point Clouds and 3D models with Pix4Dmapper is very easy. First and foremost save the pics on your computer. 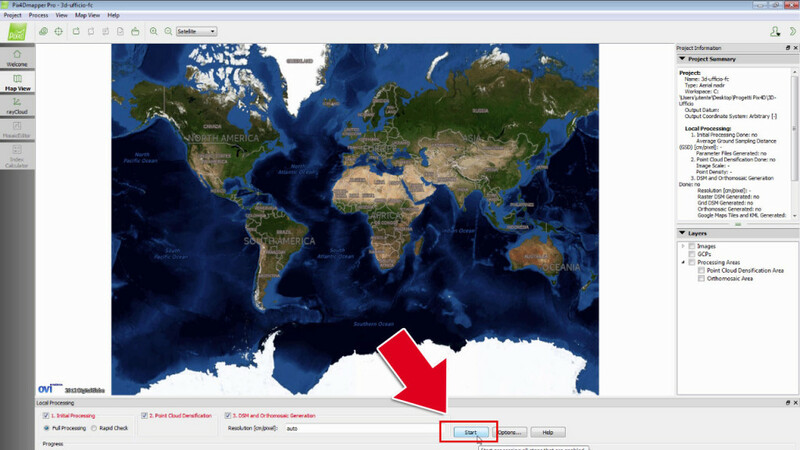 Start Pix4Dmapper and select “NEW PROJECT” to start a new Project. Select the GoPro photos previously saved on your computer. A tip: keep the folders with the photos, videos and DXF files of your project tidily stored on your computer, it will be much more simple. 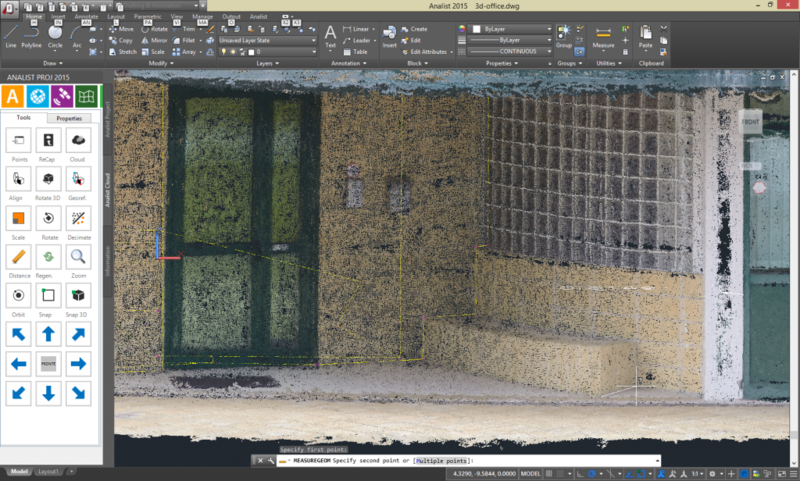 Scale the Point Cloud joining it with the points identified with the DISTO S910. Start to measure. You are now free to carry out all the measurements you wish! We have devised a COMPLETE and revolutionary solution which will enable you to implement your competences and your business. 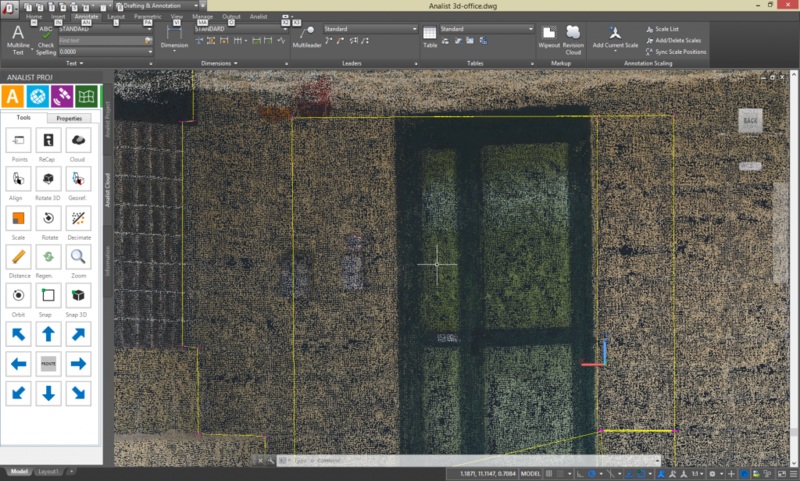 Generate DXF plans with the new Leica DISTO S910, create 3D models from your photos with Pix4Dmapper and carry out all your measurements (distances, angles, volume calculation, etc.) with Analist 2016 CLOUD. 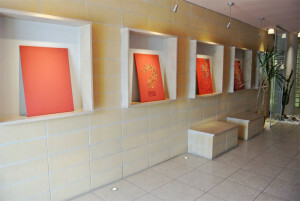 Our Solution guarantees highest standard operations and results with an extraordinary visual impact in a very short time. 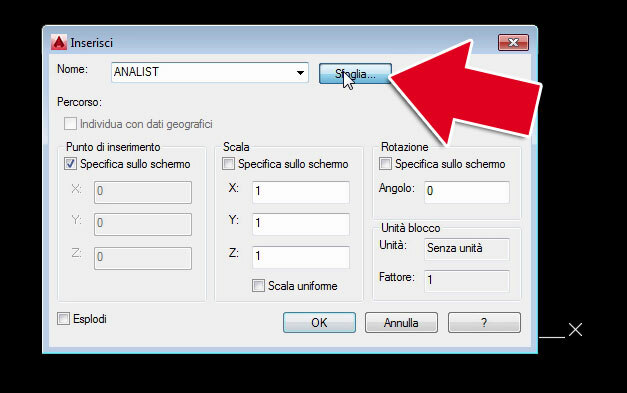 The most Complete DISTO to use with our software tools. 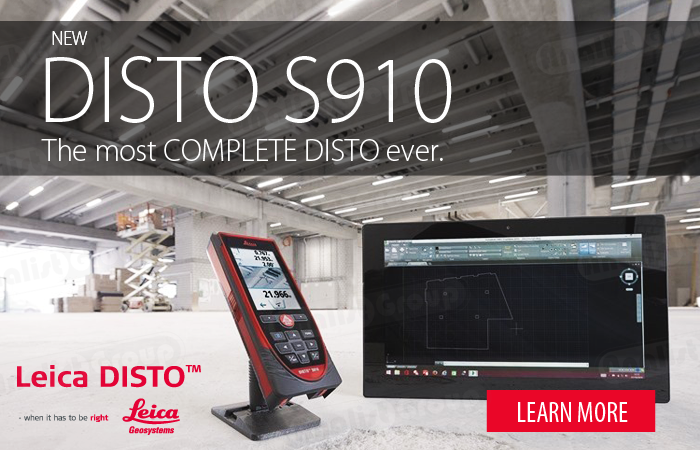 The Leica Disto S910 Pack is the new revolutionary Distance Laser Meter with which you can acquire measurement points in a DXF file as a plan, a prospect or even 3D data with reference images. 3D Models and orthophotos with centimeter accuracy. 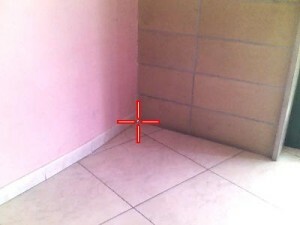 Take photos of the front of a building using a GoPro or your camera and generate 3D model with centimeter accuracy. 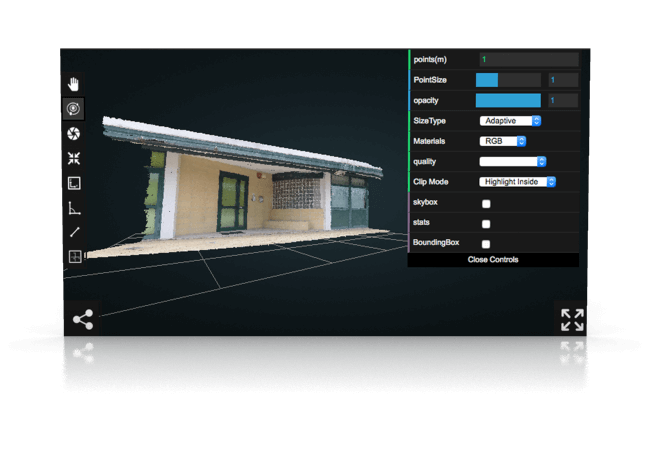 With the Pix4Dmapper software you can automatically generate orthophotos, 3D models, 3D Raster DSM and point clouds directly from your photos. 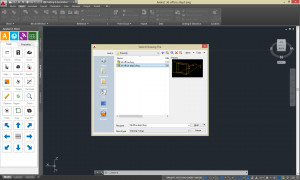 All the Power of the Autodesk Technology in Analist 2017 Cloud. 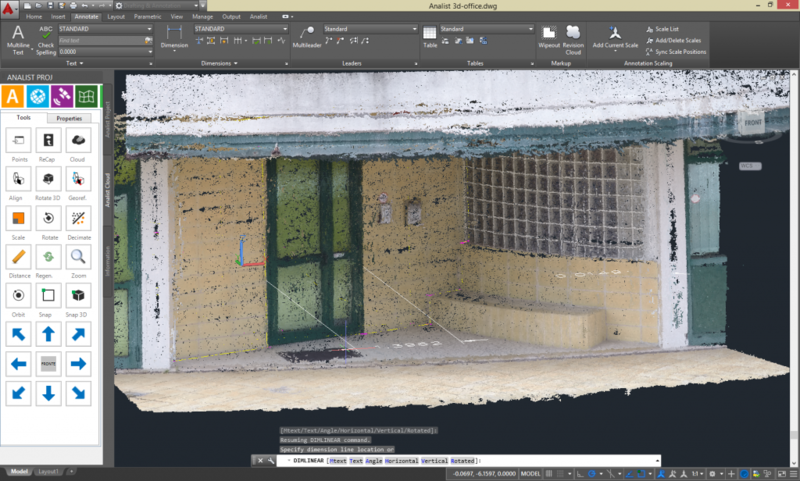 Analist 2017 CLOUD is Autodesk Technology based Software able to import and manage Point Clouds and orthophotos created with Pix4Dmapper or equivalent software. 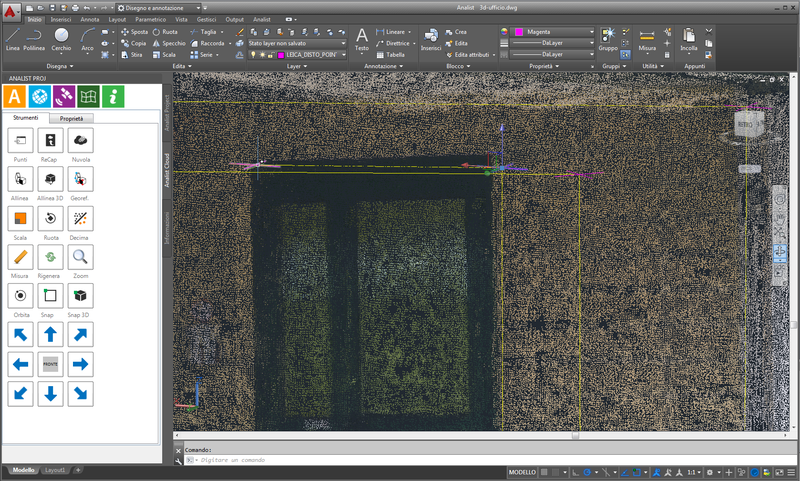 With Analist you can take all the measurements you want and calculate volumes and areas by simply tracing polylines, in addition to importing and ,managing DXF survey files carried out with the DISTO S910 and so much more. Choose the Solution for you! Leica DISTO S910 Pro Pack only. 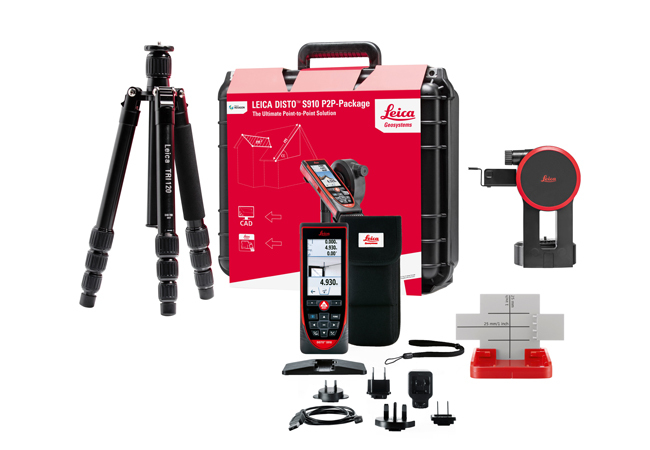 It includes: Leica DISTO S910 Distance Laser Distance Meter, FTA360S Adapter, TRI70 Tripod, Leica carrying case, Smart Base Support, USB Battery charger, S910 User Manual and Safety Instructions. Leica DISTO S910 Pack + Pix4Dmapper + Analist 2017 CLOUD.